Bone/Levine Architects conducted inspections of the building in 1999, concluding that many of the terra cotta and limestone ornamental elements were fatigued and required reconstruction. 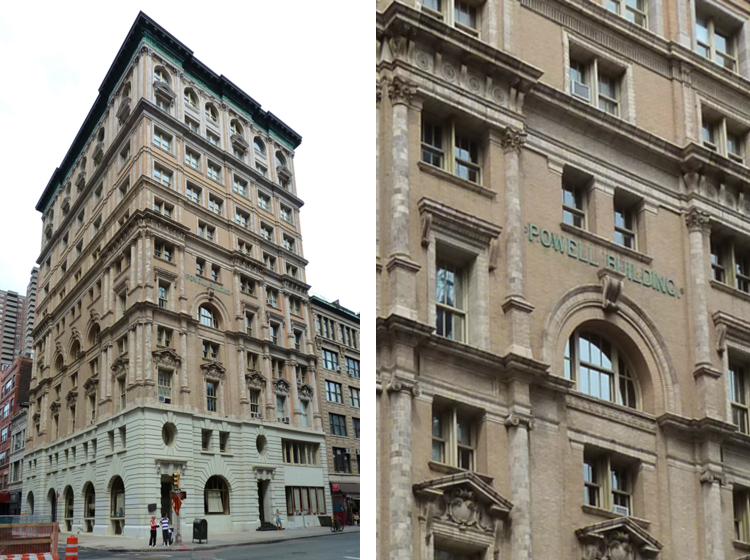 In addition to basic building maintenance, the project included restoration of cast iron columns, lintel, and sill reconstruction; masonry repairs, re-pinning and pointing of stone and terra cotta; and reconstruction of the ornamental copper cornice. The work was completed in the spring of 2002.